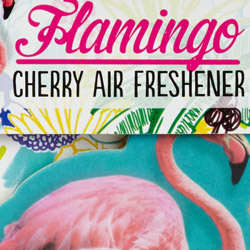 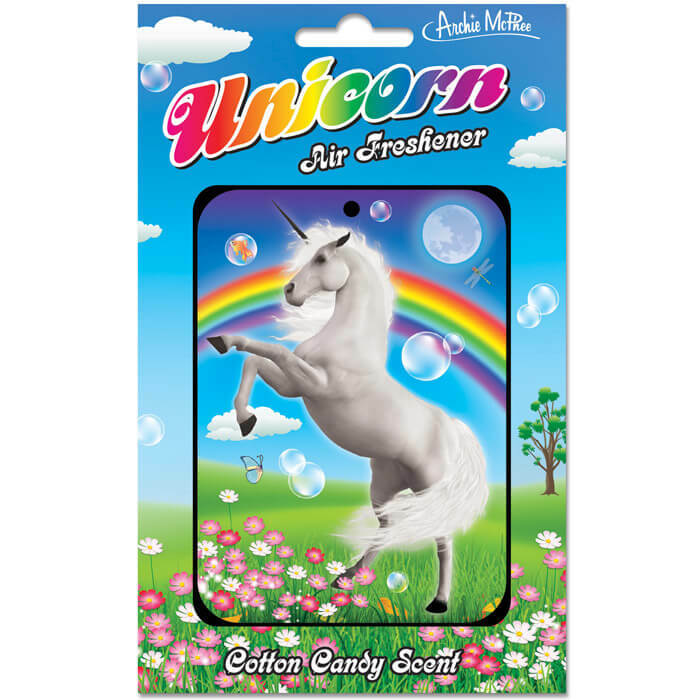 Just like a real unicorn, it smells like cotton candy! 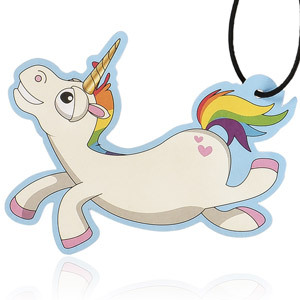 This is not your car, it’s a mobile fantasyland populated with unicorns! 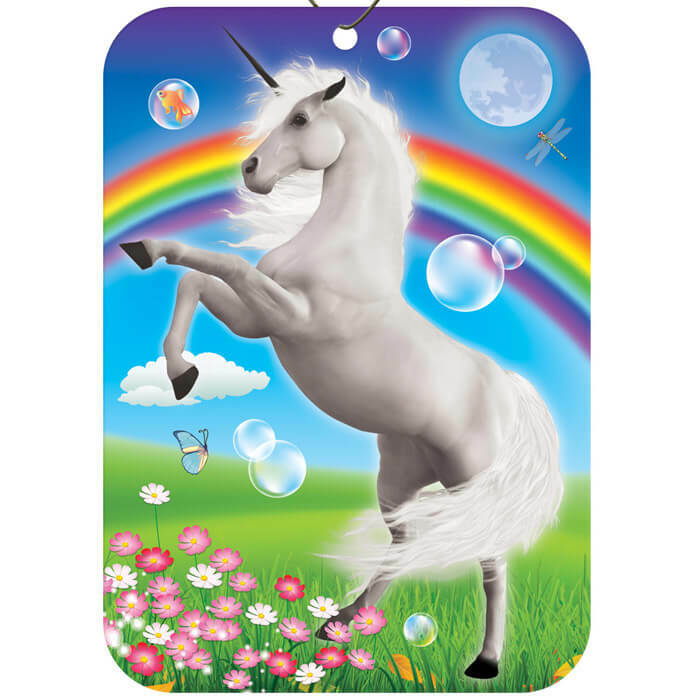 This air freshener with cotton candy scent comes with a string for hanging and an illustration of a mystical unicorn.